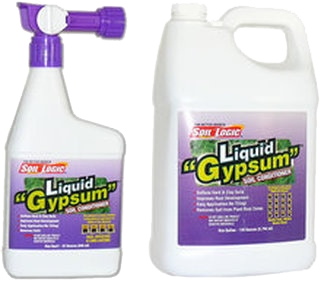 Liquid "Gypsum" remedies sodium and/or salt problems, clay and compacted soils, soggy soils, and water drainage problems. 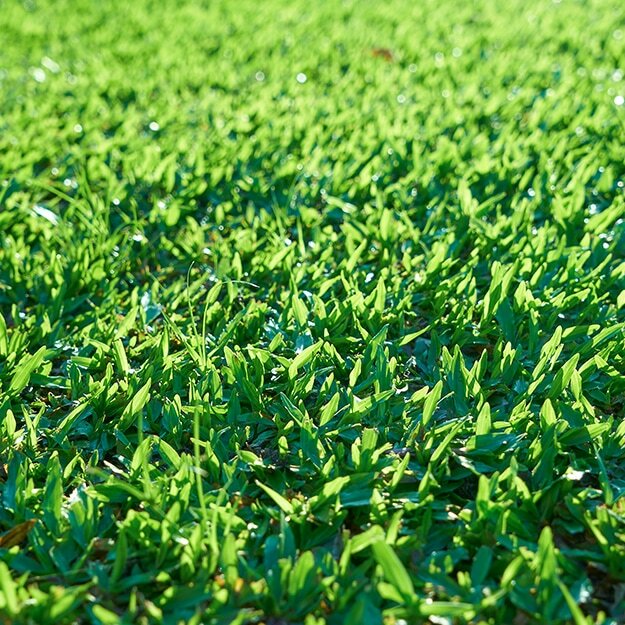 It also addresses soil erosion and issues associated with poor or reclaimed irrigation water. 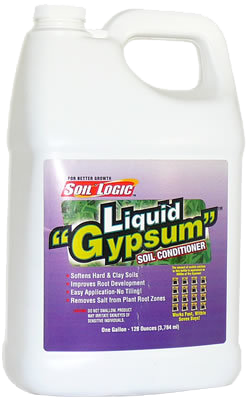 Liquid "Gypsum" is a liquid formulation of calcium chloride, surfactants, penetrants, humectants, and a water soluble polyacrylamide, also known as PAM, that work together in a synergistic manner to create a unique soil conditioner. 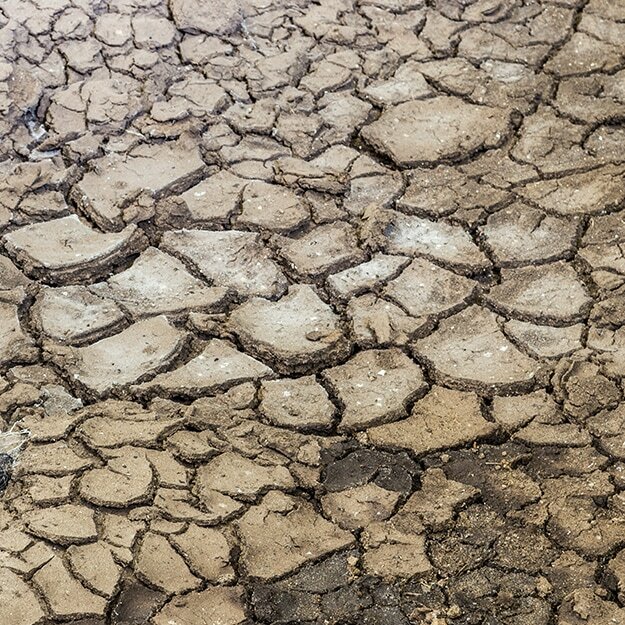 ​This 1 gallon bottle has the calcium equivalent of 16 50lb bags of dry gypsum! Perfect for medium to large jobs. 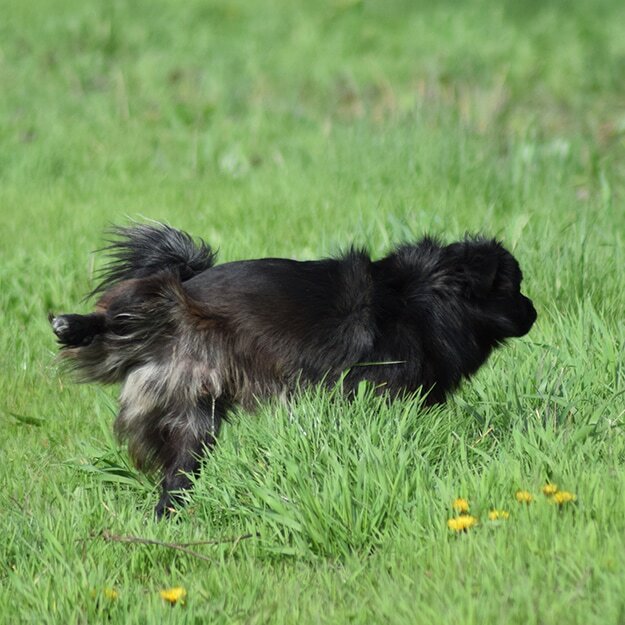 Treats up to 4,000 square feet.